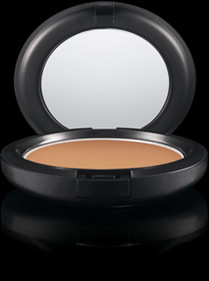 I love this pressed powder...and so will you! I started to use this pressed powder over the summer after reading about it on Outblush! And I am so glad I listened... It is so light and natural and whats best does not look cake-y at all. I cannot live without it! I use the "medium dark" shade.